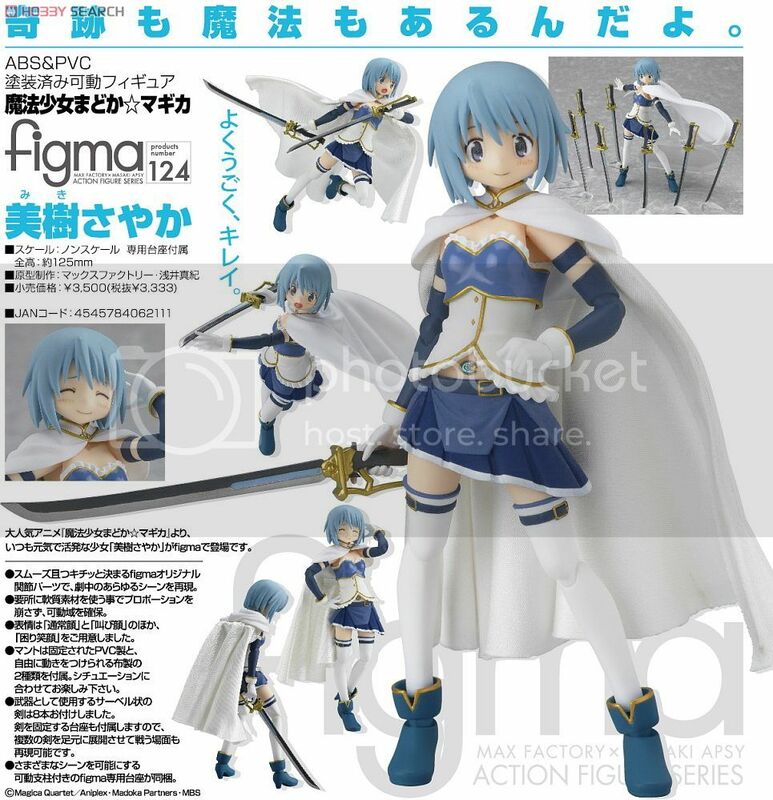 The figure is scheduled for July 2012 release at 3,500 Yen retail price. 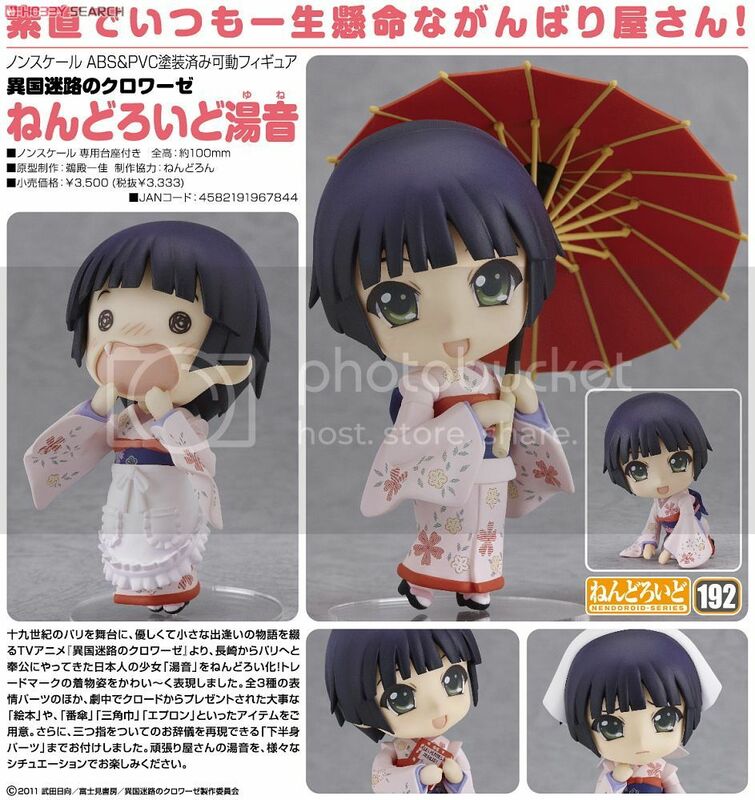 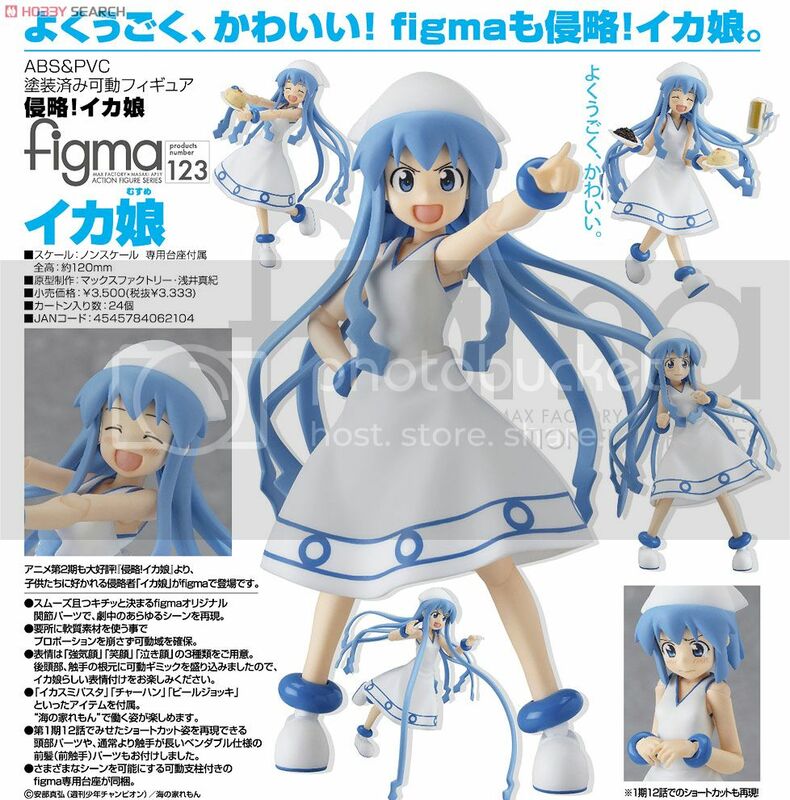 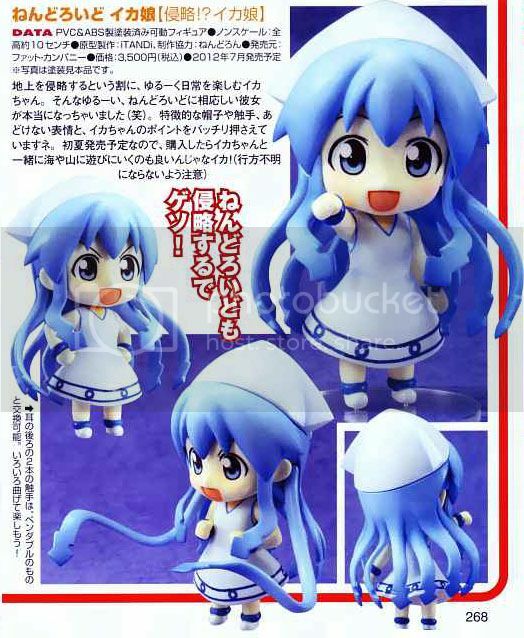 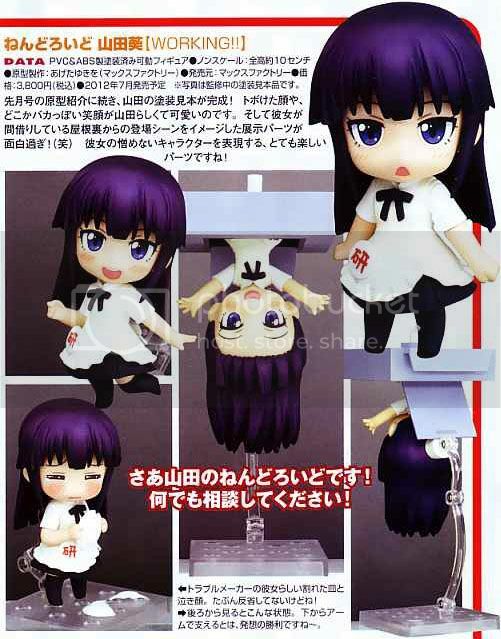 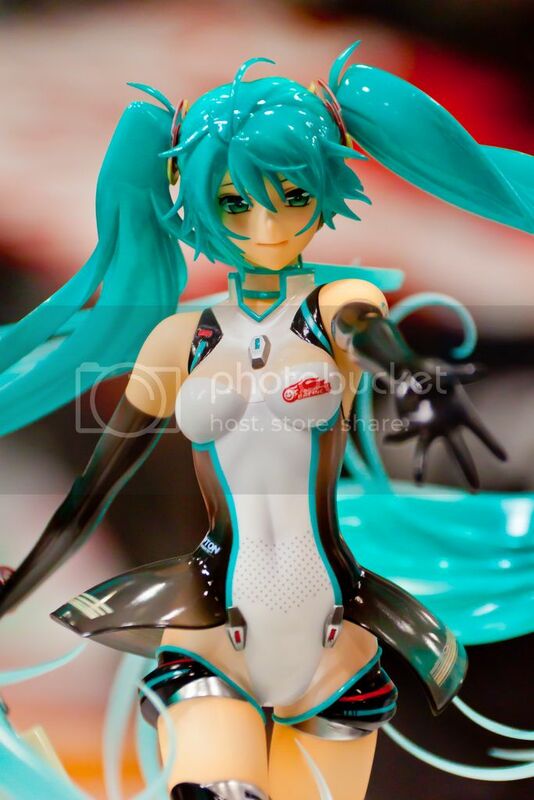 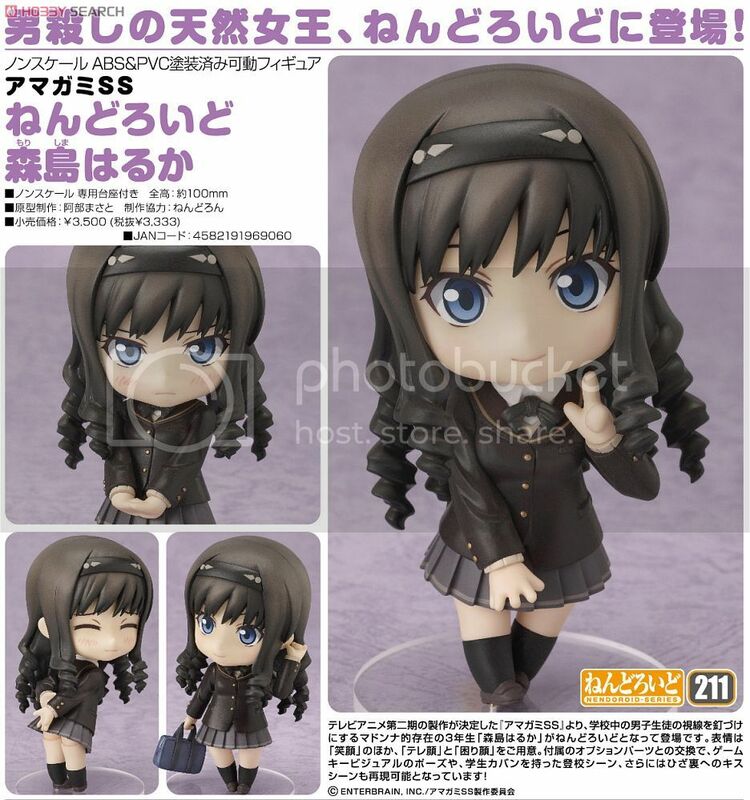 The figure is scheduled for July 2012 release at 3,800 Yen retail price. 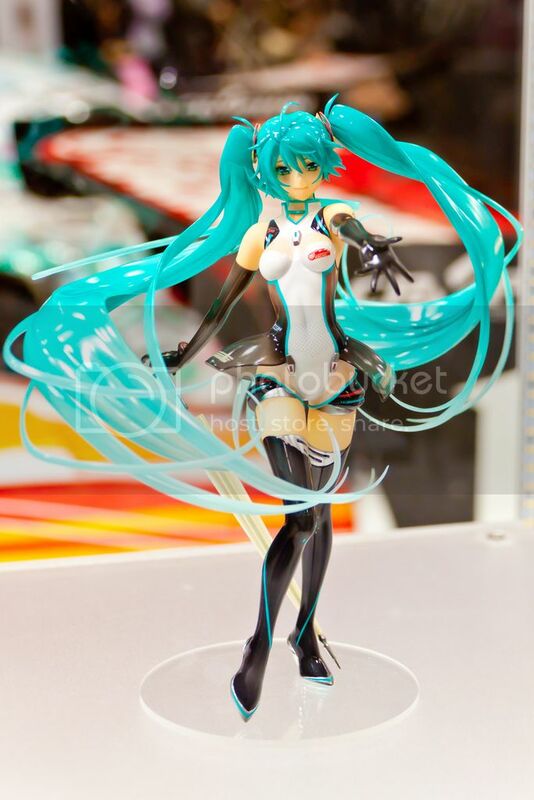 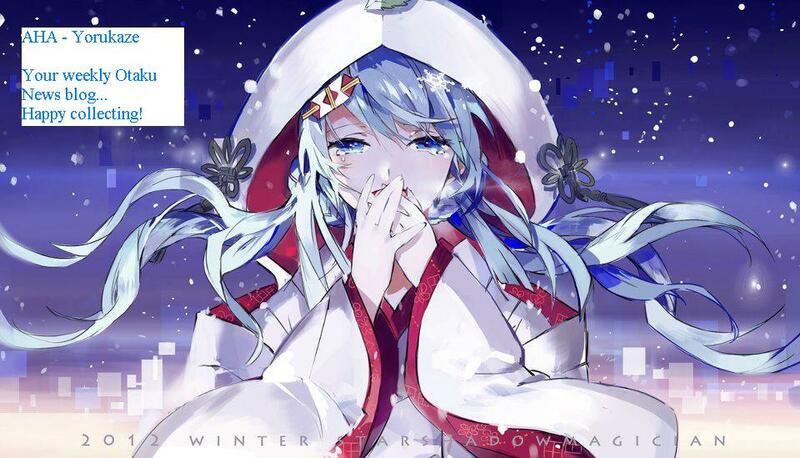 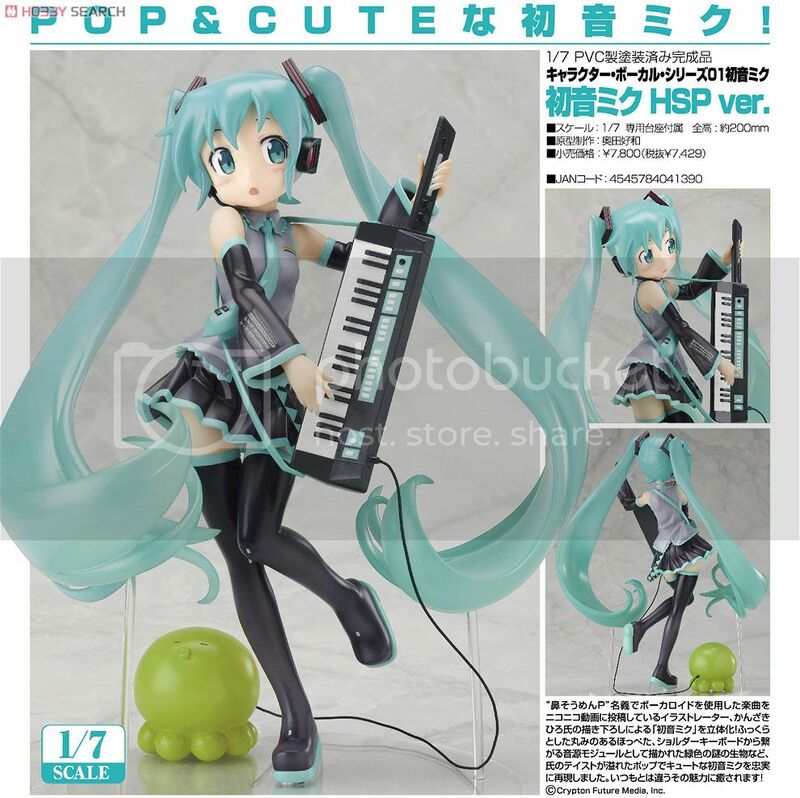 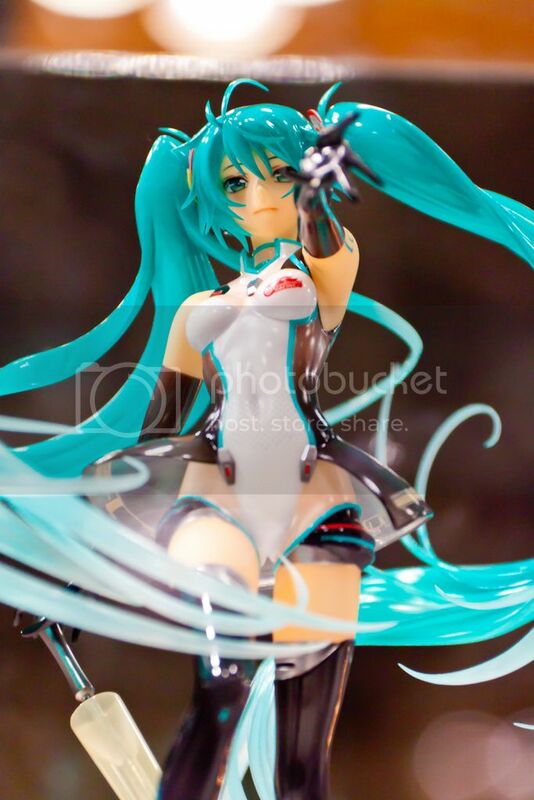 Name: Hatsune Miku HSP Ver. 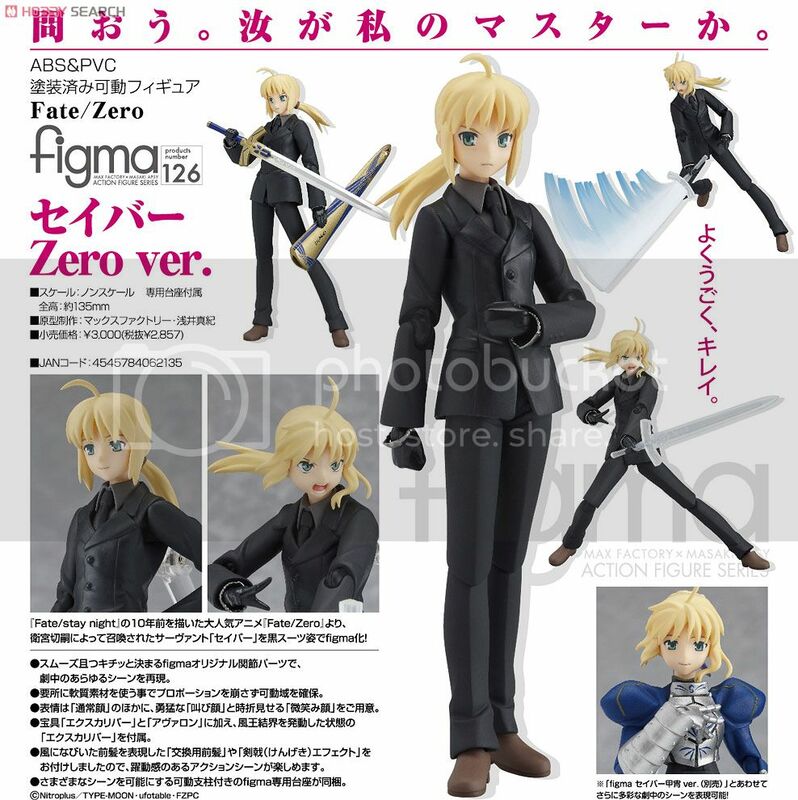 Name: Figma Saber Zero Ver.